Whenever I speak to friends this cookbook comes up as a real definitive in Caribbean cooking. Read the post from Uncommon Caribbean …worth every penny! 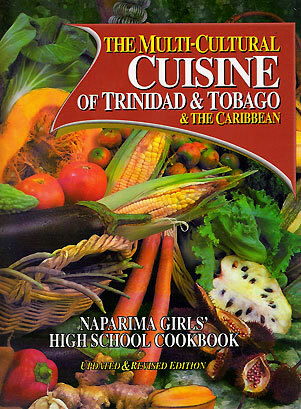 What is your favourite Carribean cookbook and why?